Experience revolutionized sunless skincare and Color Technology® only a trusted color expert can provide. Specially formulated to deliver professional, flawless results; leaving you in a state of golden perfection. Accentuate golden-brown skin with the unique shimmering blend of OmniGlow Complex™ while utilizing a water attracting blend that assists in conditioning and moisturizing skin. 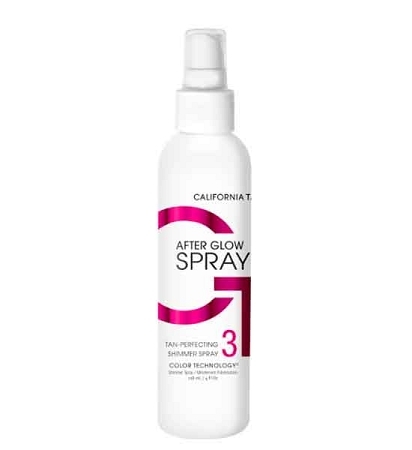 Light shimmering mist locks color and moisture into skin for a healthy, dewy glow. Buy 4, Get 2 Free!